When you think of Queensland – you think sun, sand and surf. But did you know, it offers an array of cultural experiences that invite students to uncover our rich Aboriginal heritage? 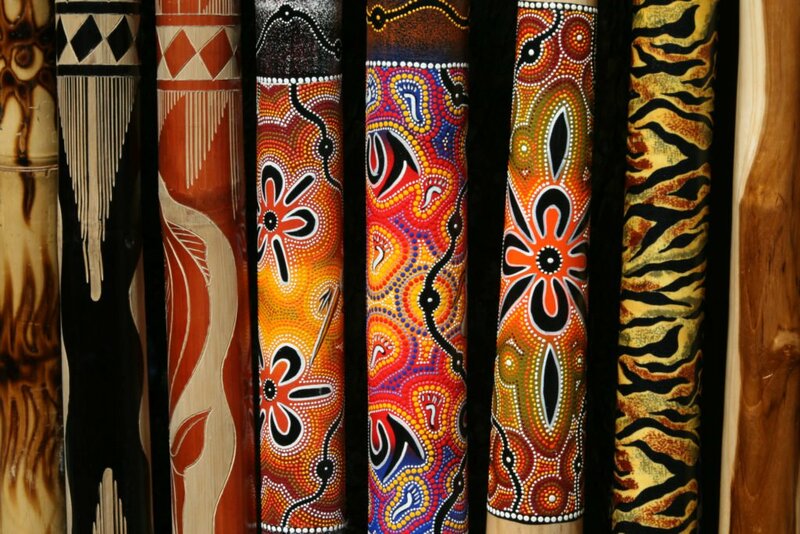 Celebrate the local Aboriginal culture embedded in the Gold Coast region and learn about the Aboriginal language and way of life through traditional storytelling, painting and dance performances. 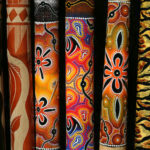 Explore Aboriginal culture through art, music, dance, food and their language. This programs offers a fresh approach to learning with hands-on activities and discussions. Discover the connection our Aboriginal ancestors shared with the land on a guided journey across ancient rainforests, creeks and coral reefs; with visits to the Daintree Forest, Mossman Gorge, Green Island and the Tjapukai Aboriginal Cultural Park.